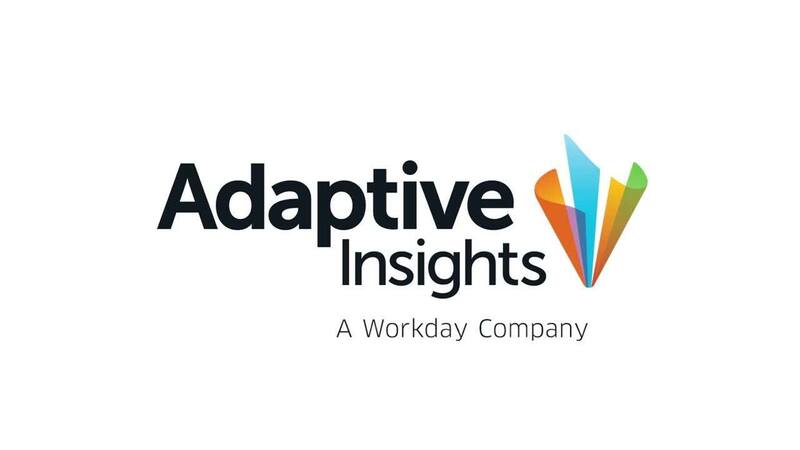 During a meeting, I can use Adaptive Insights for Sales to change a growth percentage or number of headcount on the fly, see the results and then have a conversation about the right direction we need to take for the business. I can now focus on driving the planning process and not worrying that a formula might break. Excel is a great tool, but it does have its drawbacks. The disconnected and manual nature of spreadsheets makes them prone to error and forces teams to waste countless cycles validating data. That was the case with Acquia, before it turned to Adaptive Insights for Sales. Now, the sales operations team can focus more on the inputs to and less on the mechanics of the model, improving the team’s confidence in formulas and data accuracy and giving FP&A staff the ability to plan on the fly. With eight offices in four countries, Acquia provides the leading cloud platform for building, delivering, and optimizing digital experiences for companies around the globe. Kicking off our planning process in 2018 took a month of work to build an Excel model with all of the business' requirements. This year we walked into the kick-off meeting with a model that was already up and running; we just had to display the columns for the new year and plug in our growth assumptions.